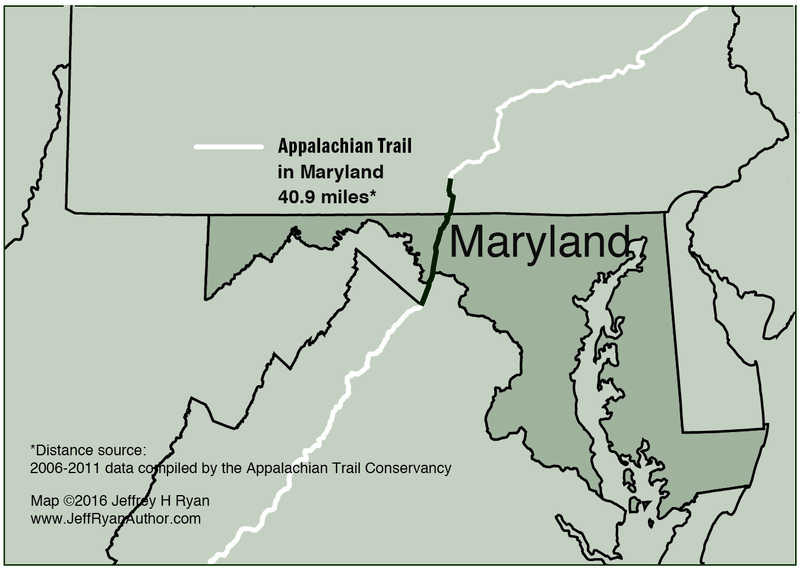 As the Appalachian Trail goes, the walk through Maryland is short on mileage and long on American history. Many of the greatest battles of the Civil War, including Antietam, Gettysburg, and South Mountain, were fought near what is now the AT and the troops that fought in them moved through and over the very same mountains the trail traverses. 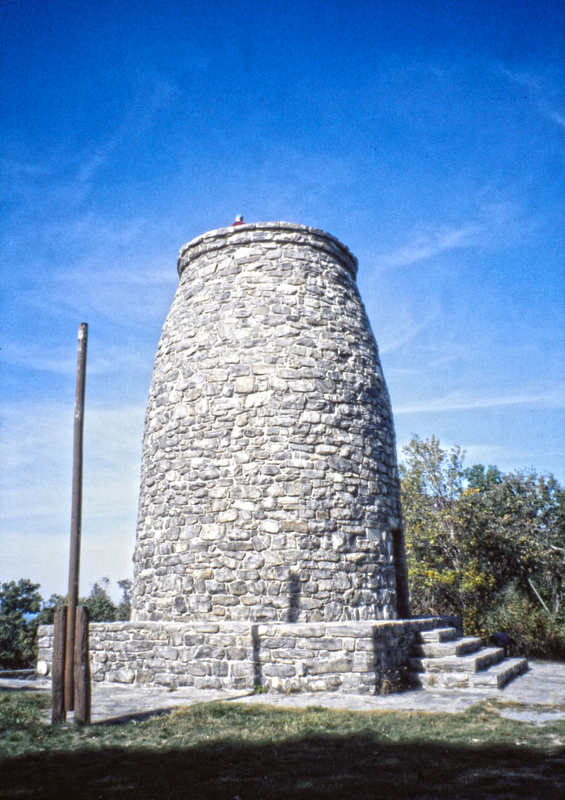 Washington Monument – In 1827, citizens of Boonsboro, Maryland celebrated the Fourth of July by building the first monument in the United States dedicated to George Washington to be completed. (The Baltimore Washington Monument was started 12 years earlier, but not completed until 1829.) The monument stands 34 feet tall today, but it was only about 15 feet tall when work was completed on July 4, 1827. A second phase of building took place later in the same year, which brought the height to over 30 feet. Largely because it was dry laid (using no mortar to strengthen it), by the 1860s, the tower had fallen into disrepair and collapsed. Yet, even in this state, the Union Army found the view from the rubble to be sufficient for use as a signal station. It wasn’t until the 1930s that the tower would be restored to its original design, thanks to the efforts of the Civilian Conservation Corps. Weaverton Cliff – A popular day hike incorporating a walk along the historic C & O Canal Trail, Weaverton Cliff offers a stunning view over the Potomac River and toward the town of Harpers Ferry, which is also home to the Appalachian Trail Conservancy (fittingly headquartered at the midpoint in the trail). Loudoun Heights (just visible to the far left of the photo), offers an even better view of Harpers Ferry. It was a scene of intense fighting during the Civil War. 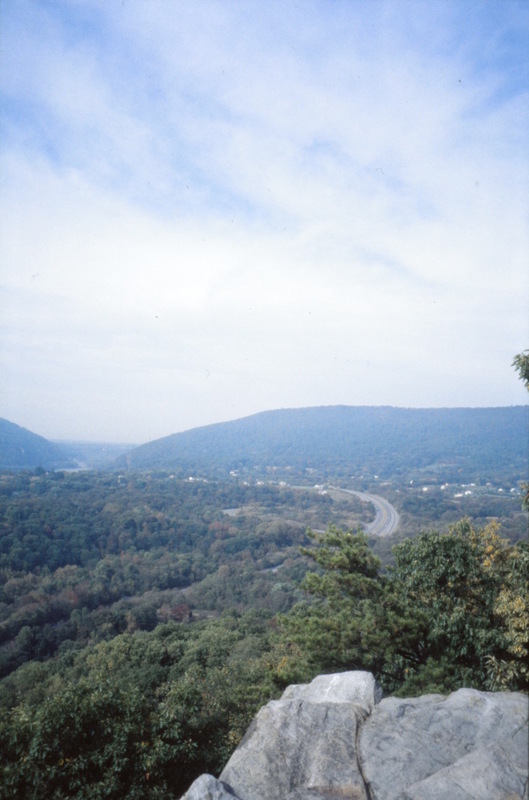 Today there is a fine hike to Loudoun Heights Overlook, which is reason alone to plan a trip to Harpers Ferry. A great hike for getting your trail routine down, I refer to this trip as “a hike through history.” You actually start this hike just over 17 trail miles north of the Maryland-Pennsylvania state line at Caledonia State Park. The Maryland section of trail is just shy of 41 miles in its entirety. You’ll cross the Mason-Dixon line on this hike and walk into historic Harpers Ferry via the C&O National Historic Trail. Fun stuff!